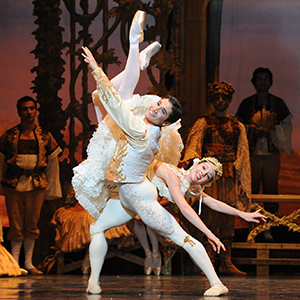 Transporting you from the everyday to a magical world, Coppélia is a spectacular production, set to Leo Delibes’ cheery score, that’s perfect for the whole family. Meet the lovers Swanilda and Franz and their neighbour Dr Coppelius, an eccentric toy maker who dreams of bringing his mechanical toys to life. Dr Coppelius has a daughter who is not what she seems and Swanilda must rescue Franz from the magician’s sinister doll-filled lair – with the help of some fancy footwork! 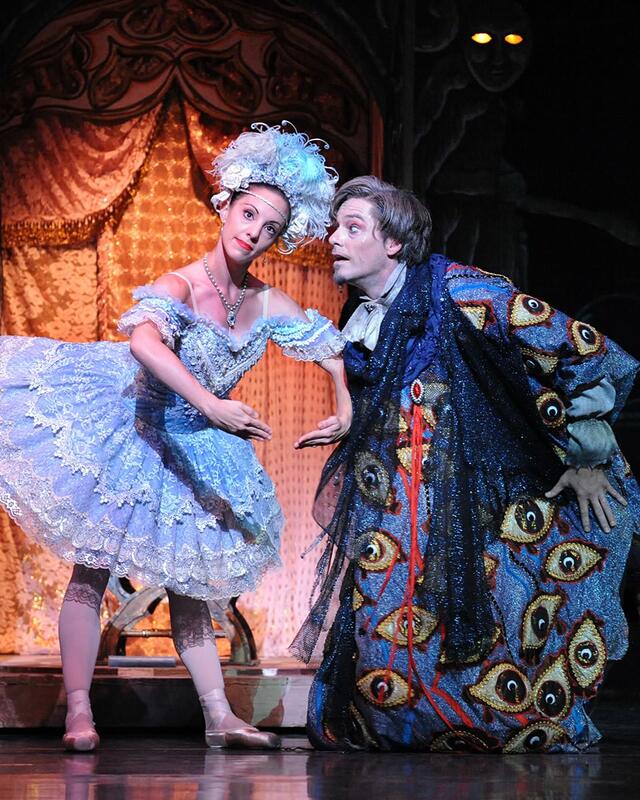 Sorcery and masquerade, romance and high jinks – don’t miss this performance of the funniest, sunniest ballet you’ll see all year. Kristian Fredrikson’s costumes and sets are sumptuous, the dancing is neat and engaging, and children in particular will enjoy the story. Franz is the charming boy-about-town who flirts with danger and magic when, drawn by the alluring Coppélia, he finds himself in Dr Coppelius’ toy workshop. 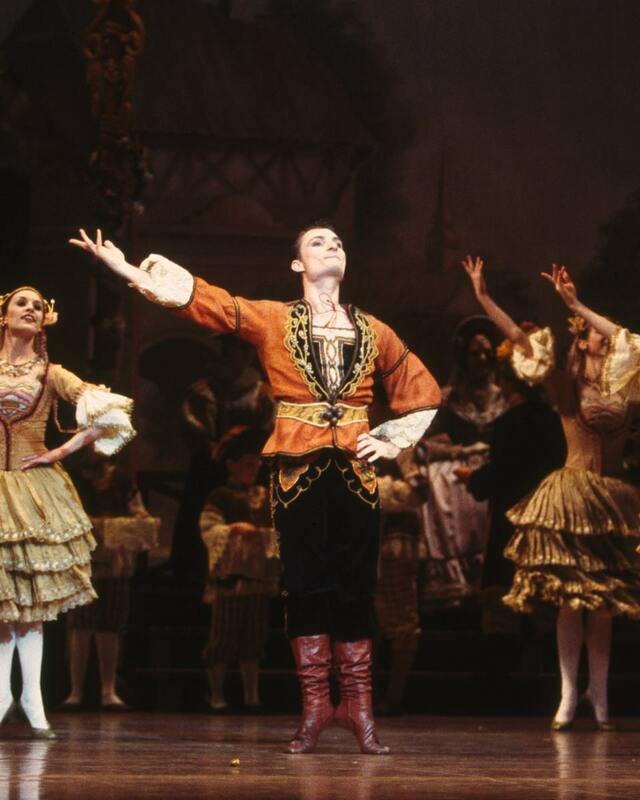 Our Artistic Director David McAllister danced the mischievous Franz as his first principal role. Kristian Fredrikson’s luscious costumes for Coppélia are beautifully crafted, designed to shine right to the back of the theatre. 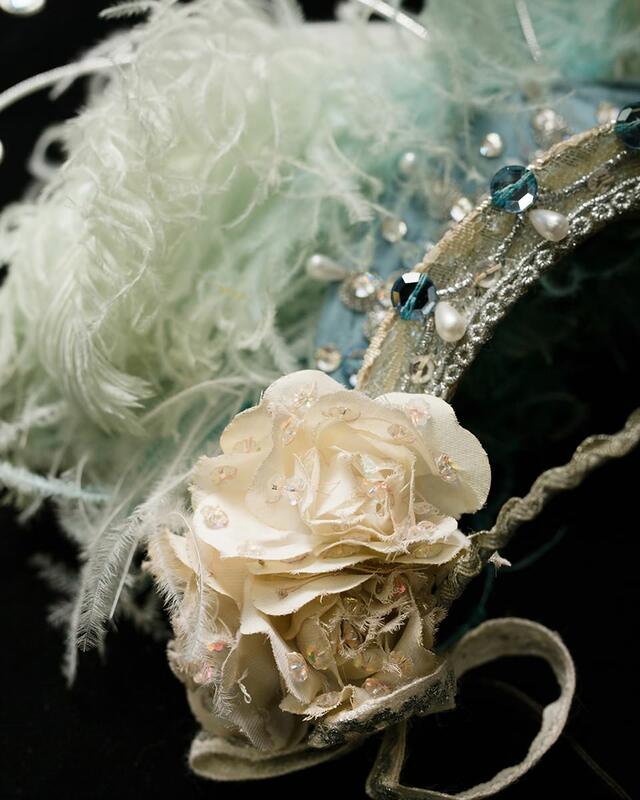 This is Coppélia's exquisite blue headdress. Mystery and make-believe! The mischievous Swanilda dresses up as the Coppélia doll inside Dr.Coppelius’ toy workshop in this hilarious scene from Act II. and how to get the most out of the experience.